If you enjoy writing in rhythm and rhyme, this class is for you! Whether it's lyrical poetry or picture books for children, writing in rhyme is a skill that needs to be mastered in order to write professionally. We will cover rhythm and rhyme patterns from simple to complex, as well as how to use repetition and word play effectively. 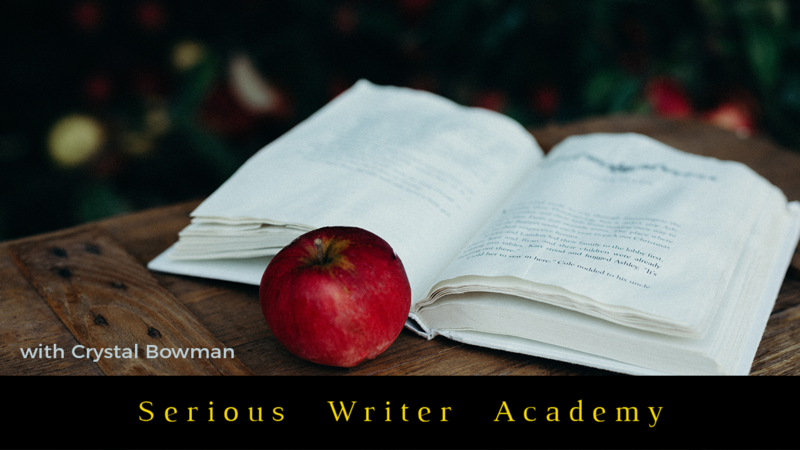 Once you gain knowledge in the complexities of writing in verse, the next step is to learn how to use this style of writing in the world of publishing. Writing in verse is more challenging than most writers realize, so come learn with me and we'll have some fun along the way!